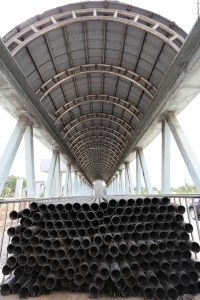 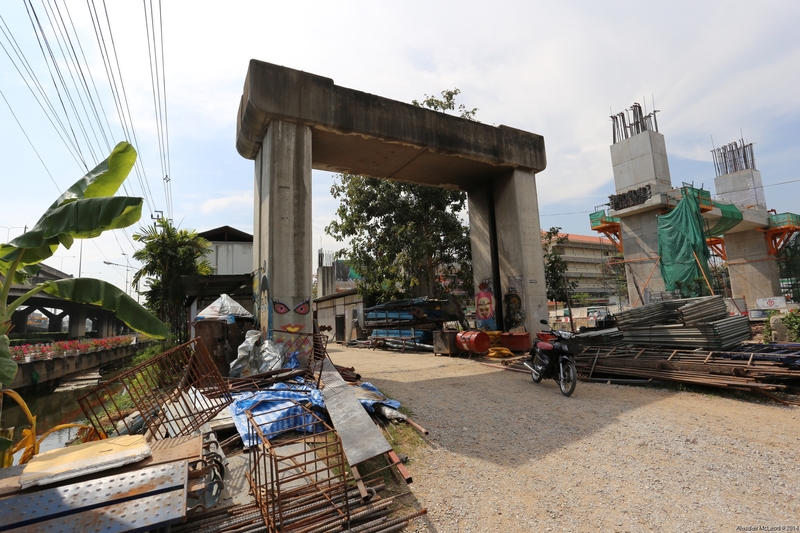 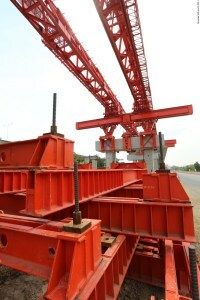 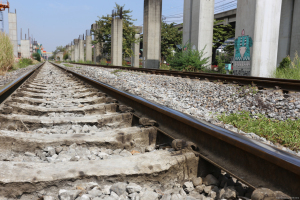 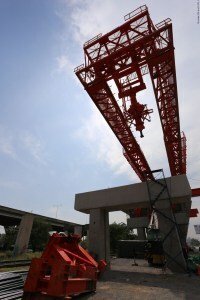 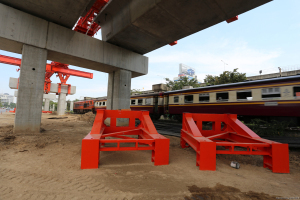 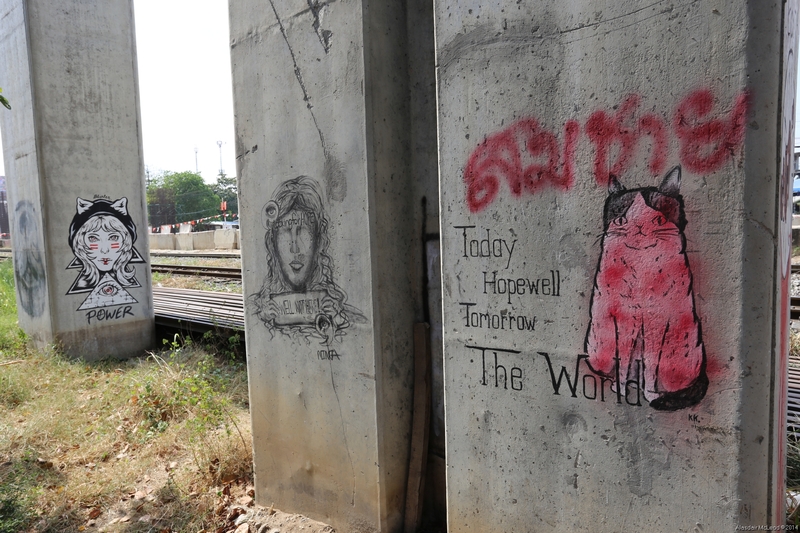 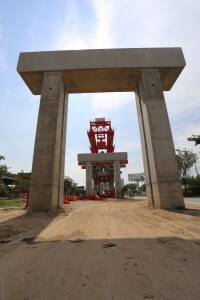 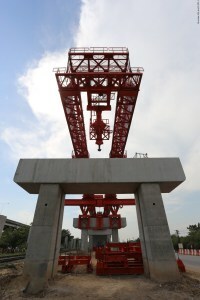 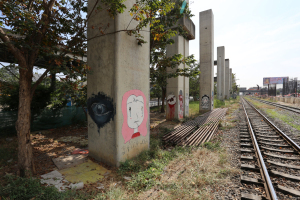 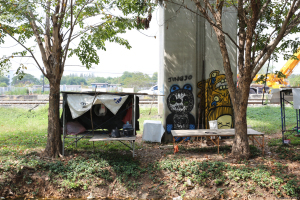 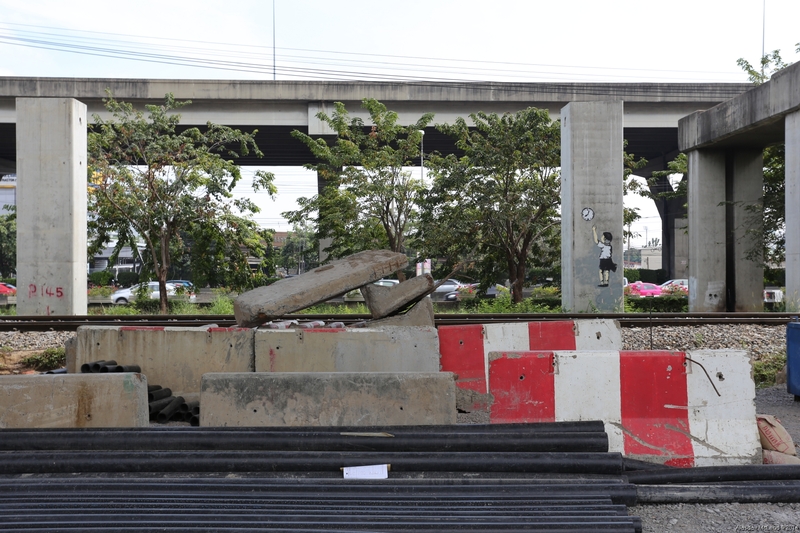 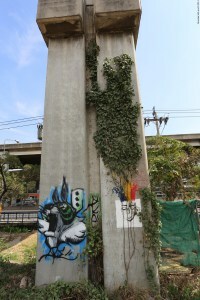 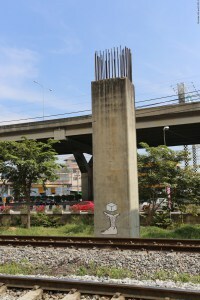 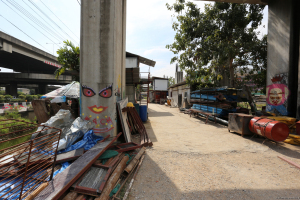 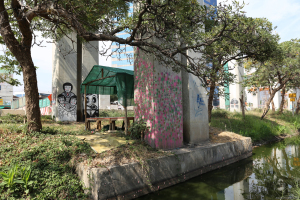 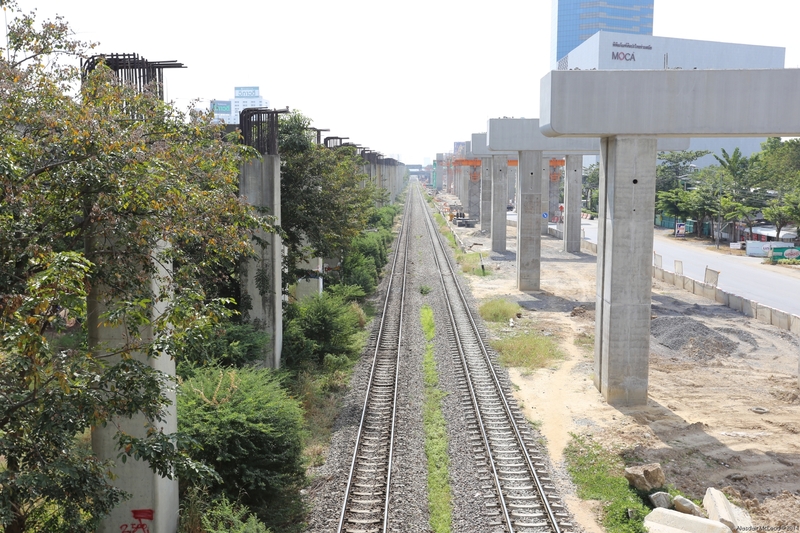 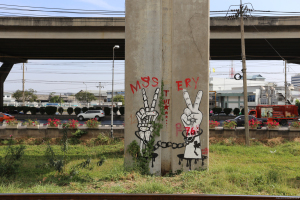 The abandoned concrete pillars known as BERTS (Bangkok Elevated Rail Transport System) are due to be demolished to make way for the Red Line electric train. 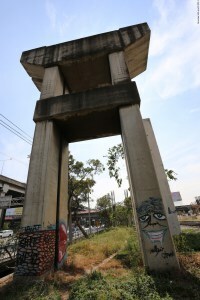 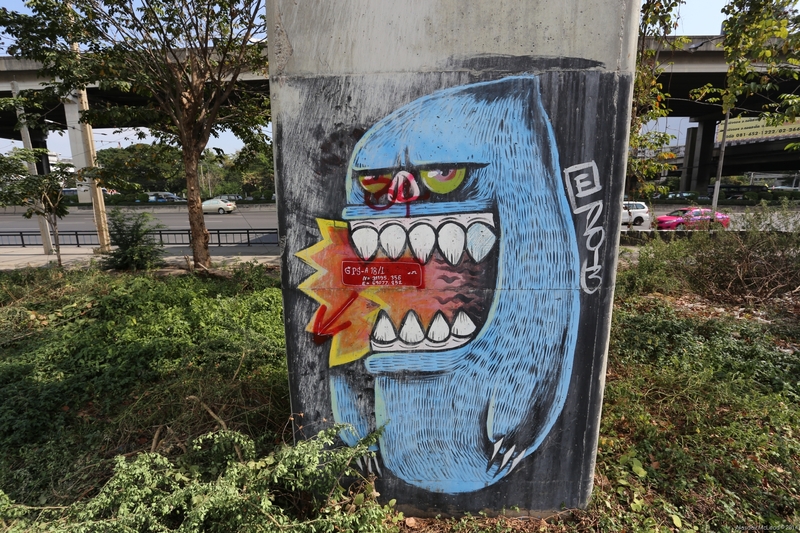 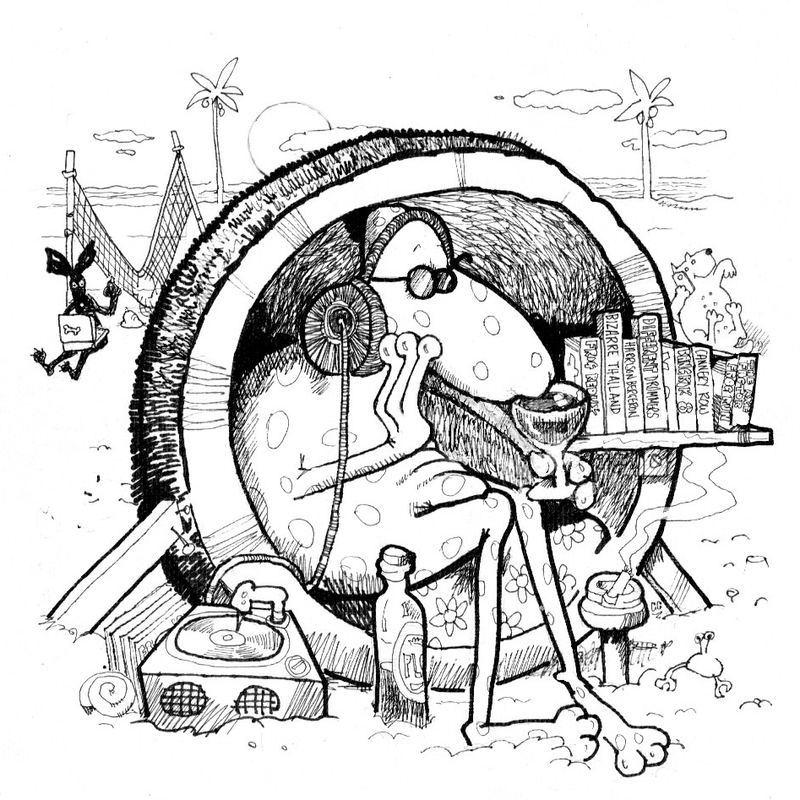 The bases of these concrete henges have become the canvases for graffitti artists and taggers. 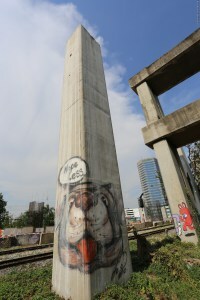 It seemed important to document some of these and so I walked from the Miracle Grand along the construction route to get some pictures.